This short meditation enables you to find peace and rest, by letting go of your busy thoughts, and then resting in the stillness as the music plays. It lasts approximately 10 minutes, including narration, silence, and music. 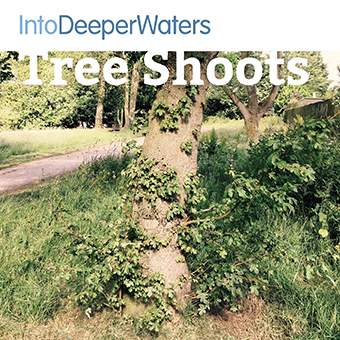 You can download and print a picture of tree shoots before you start, or you can look at the image and do the first part of the meditation in your imagination. Give your friends and family, the opportunity to stop, be still and enjoy our audio meditations.